Action Foto is located in central New Jersey. We have been providing photographic and marketing services for our clients since the mid-1970s, and website design, maintenance and hosting since late 1990s. Our claim to fame is that we are devoted to producing very high quality products in a timely fashion, and are always available for our clients when needed. With a background in photography and photo processing, Action Foto Inc. was started while working with swimming pool builders, and providing the photo packages they needed for trade organization competitions. We were very successful in creating award winning competition photographs, and this led to having pool builder clients from Connecticut to Virginia. Our business expanded to producing printed brochures and postcards for their marketing programs. 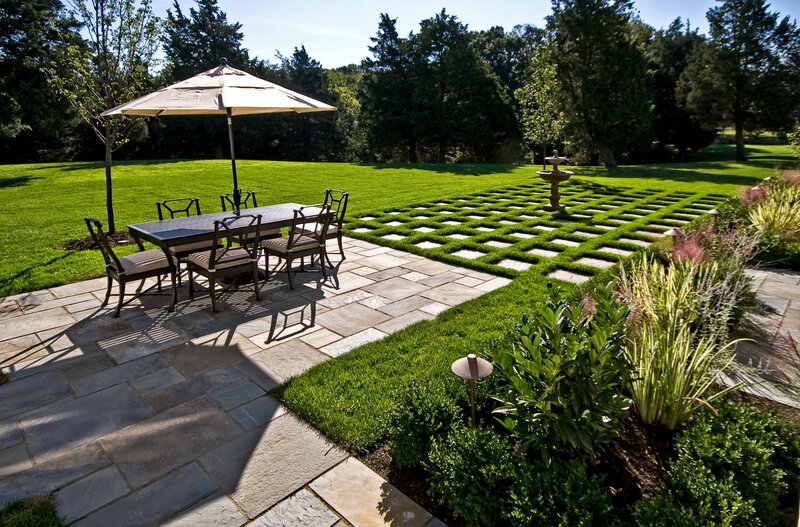 In the process, we were engaged by landscaping, architectural design and construction companies, and expanded our business base to support their needs. With the advent of the internet as a business marketing tool, Action Foto designed and hosted several websites starting in 1997, including our own original website. We used our marketing know-how and the beautiful photographs that we had taken for our clients to build attractive, informative websites, and provided the hosting and continuing maintenance for them. As the technology progressed, we moved ahead and using the latest techniques, we now design and build modern looking, fully responsive websites that are compatible with all web browsers – from smartphones to tablets to laptops and desktop computer monitors. Our designs are search engine optimized (SEO) for high ratings in website searches, thereby helping our clients business prospects. We are always available for consultation regarding our various services, and welcome your inquiries. Use our convenient Contact Form for a prompt reply.